There’s a serial killer on the loose, working his way through the alphabet and the whole country is in a state of panic. A is for Mrs. Ascher in Andover, B is for Betty Barnard in Bexhill, C is for Sir Carmichael Clarke in Churston. 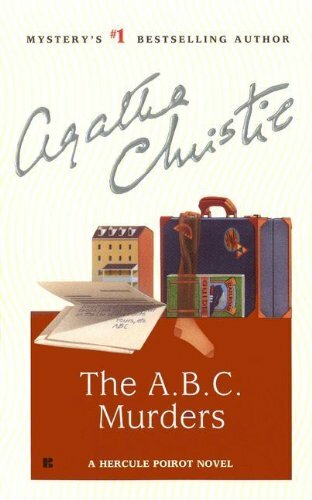 With each murder, the killer is getting more confident—but leaving a trail of deliberate clues to taunt the proud Hercule Poirot might just prove to be the first, and fatal, mistake.